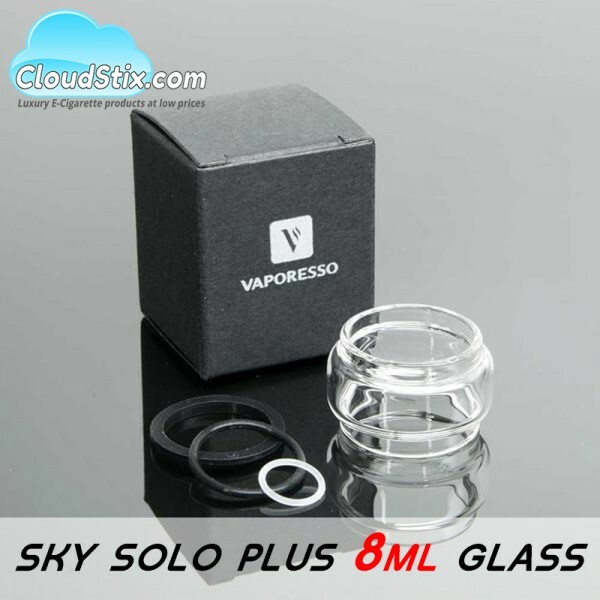 The perfect accessory replacement for the glass on the Vaporesso Sky Solo Plus Kit. 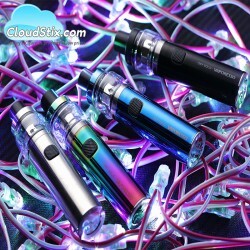 The Sky Solo Plus 8ml bubble glass simply glides in to replace the original glass supplied with the kit. Extension of juice capacity is also part of the deal making it even better than before and just as secure. Cloudstix only sell genuine products and so you can be sure that if buying at Wholesale or Retail rates then you are purchasing genuine Vaporesso products. Please note: This glass is only suitable for the Vaporesso Sky Solo Plus Kit. 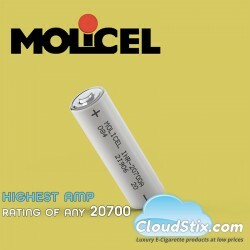 Packaging may also differ from the image shown above. Congo E-Liquid - UK Labs Stop the press this is an epic blend of fruits right here, Mango, Aprico.. 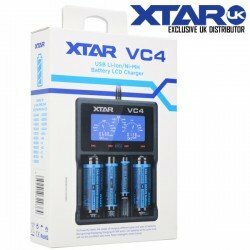 The Orca Solo Kit - Vaporesso The tagline for the Vaporesso Orca Solo kit is - "Sometimes Classy ..
Molicel 20700A - 20700 Battery The Molicel 20700a battery boasts the current highest amp rating f..